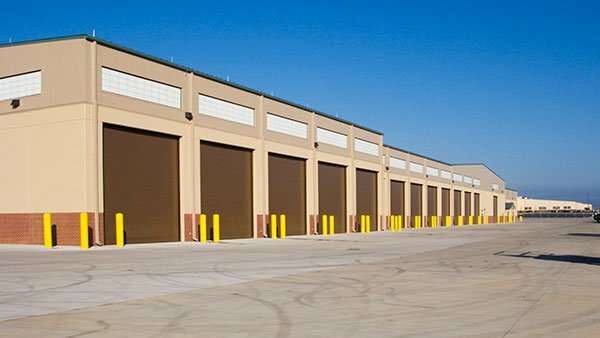 LBYD Engineers provides civil design services for site planning and development for commercial, industrial, residential, parks and recreation, and municipal clients. Designs include site development, roadways, grading, storm water management, erosion and sediment control, sanitary sewage and treatment, and hydrology. Our civil engineers have experience in all aspects of site-development, project management and construction experience with small to large scale residential, commercial, and industrial projects. 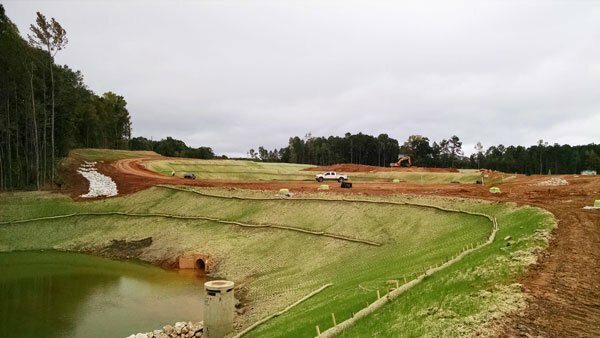 Our work includes site grading, storm water management, best management practices, erosion and sediment control, utility design which includes gravity sanitary sewer designs, wetland mitigation, flood plan modifications, stream impacts, on-site sewage disposal, and earthwork calculations. We strive to create workable master plans consistent with our clients’ vision. Through close collaboration, we convert clients’ dreams and visions into projects that efficiently utilize site opportunities, create harmonious relationships to its surroundings and are delivered practically through thoughtful design. We have the capability to provide planning in house or as part of larger teams in a coordinated master planning effort. A successful land development project requires the coordination and integration of many competing needs. LBYD civil engineers have experience in a wide variety of aspects of site-development, project management, jurisdictional permitting and construction. 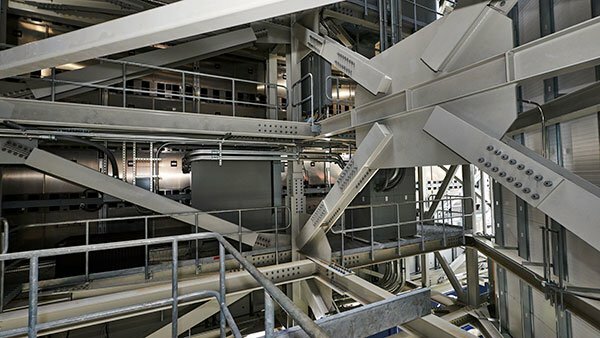 Through this experience we have developed an understanding of the unique nature of a multitude of project types. We have delivered successful developments throughout the country in a variety of project types and delivery methods. We plan and design roadways, bridges, intermodal terminals, industrial railroad spurs, airport aprons and taxiways, transit maintenance facilities, and more. Our firm has relationships with local jurisdictions and rail service providers and understands the transportation needs and requirements of the end user. Whether a network of roadways, a system of utilities, a grouping of buildings, or the master planning of a neighborhood or campus, LBYD has the experience to plan, design, and manage your infrastructure needs. Our experience includes the planning, design, and master plan management of higher education campuses, retail centers, and office parks ranging from 10 acres to 1,000 acres. While focusing on the relationship between human use and the conservation of natural resources, we strive to Protect Life and Property through stormwater management. We provide our clients with information and cost effective solutions for even the most intricate of floodplain and stormwater management issues. The study of the movement, distribution, and quality of water in addition to the methods of conveyance of water. As a part of every project, hydraulics and hydrology of stormwater form the basis of our water resources services. We provide comprehensive H&H services to ensure quality corrective and preventive measures for watersheds and riparian/river systems. Our H&H engineers led by our Certified Floodplain Manager (CFM) are skilled in the use of Hec-RAS and Hec-HMS as well as EPA SWMM, Storm and Sanitary Analysis, ICPR and other software for designing large drainage systems and interconnected ponds. The process of improving the environmental health of a river or stream to restore the natural state of the river system in support of ecology, recreation, landscape, and flood management. We can provide full stream restoration design services as prime consultant or as the design partner in a design-build project delivery method. The methodology to manage stormwater runoff emphasizing the use of on-site natural features to protect water quality within a watershed. With LEED certified engineers and numerous LEED certified projects throughout the country, we are able to provide LID consulting services whether incorporated within the civil design of a project or as an external consultant to a design team. LBYD assists municipalities in many forms ranging from filling the City Engineer role to assisting the City Engineer and Public Works Directors with specific projects. 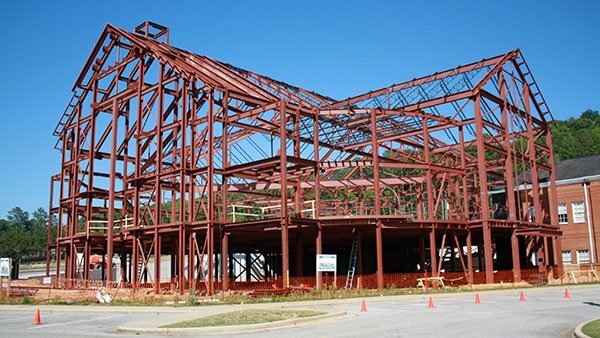 These services include providing engineer of record and prime consultant services for site assessments, design, and project construction administration. LBYD’s thorough understanding of not only the technical design aspects of municipal projects but also the operation of municipal governments make us an ideal partner to support municipalities in their quest to serve their citizens.